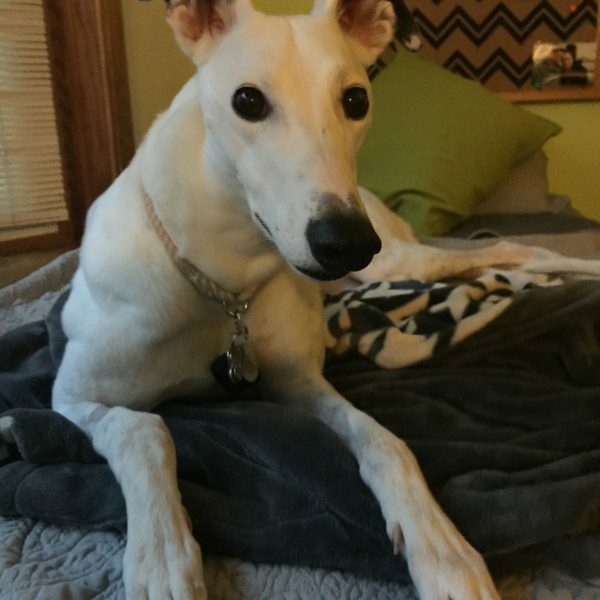 What is Central Ohio Greyhound Rescue? Great Question! Central Ohio Greyhound Rescue was incorporated in June 2003. We are a nonprofit all volunteer 501 (c) (3) organization that relies solely on fundraising and donations to continue our work. We are a racing neutral organization whose mission is to promote greyhound adoption in the Central Ohio area. 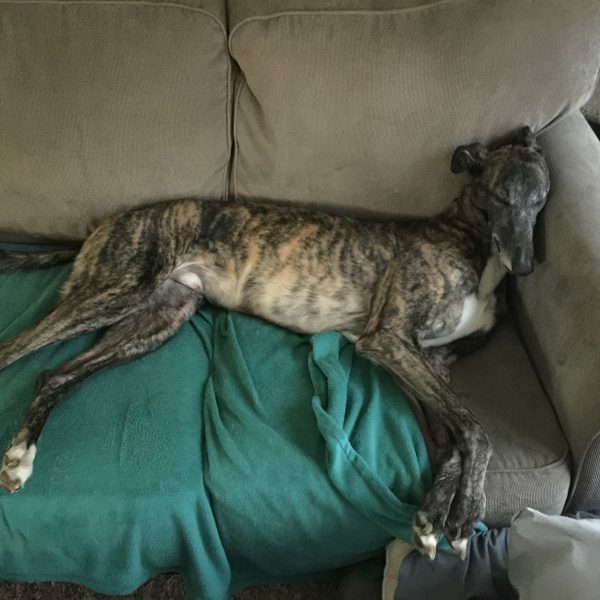 Since there are no greyhound tracks in Ohio, COGR works with groups in other states such as Florida, West Virginia, and Kansas to acquire retired greyhounds. 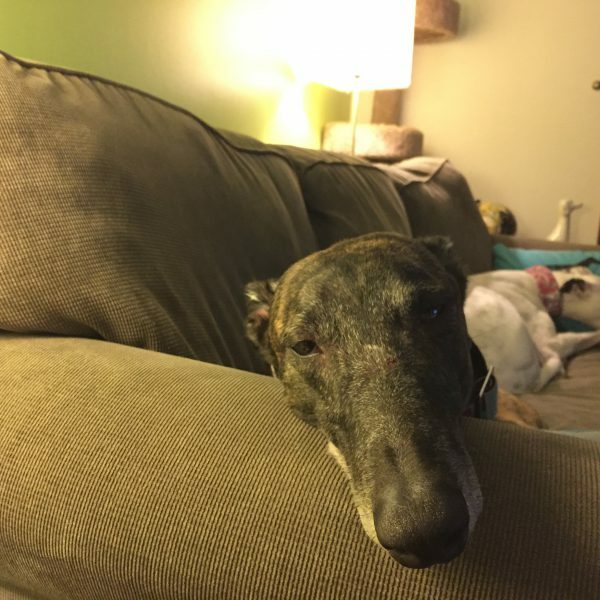 COGR also helps foster and place injured retired racers that have been treated through The Ohio State University Veterinary Hospital’s 4 Legs 4 Hounds program. COGR will only place greyhounds in the Central Ohio area. 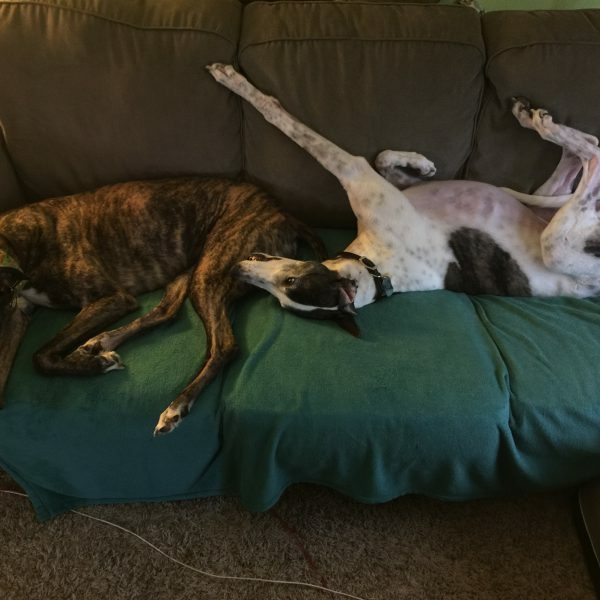 Between the track and their new homes our local greyhounds live in foster homes where “foster families” help them learn the facts of home life and become familiar with the personality of each dog. COGR attempts to match a dog’s temperament to the lifestyle of the prospective adopters as much as possible. 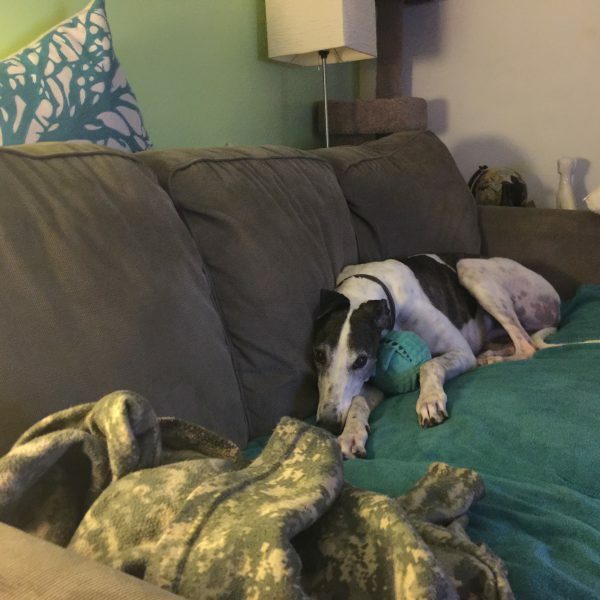 Our goal is to make permanent lifelong placements for our greyhounds where both the adopter and dogs are happy. We provide ongoing support to our greyhounds and adopters after the adoption. 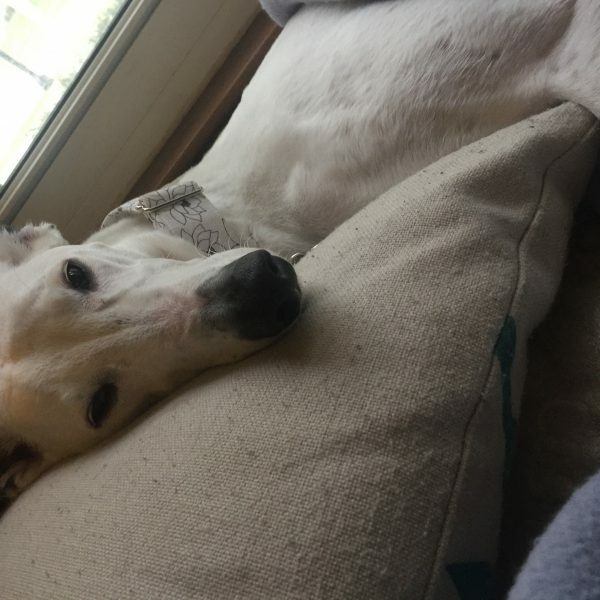 It is very important that you research the different adoption groups in your area and decide which group you feel comfortable with and work with that group to find the right greyhound for your family. Some groups have their dogs in the prison programs which provide the greyhounds with complete obedience training. Some groups house their greyhounds in a kennel environment, while COGR has their greyhounds solely in foster homes. These are all things to take into consideration when choosing an adoption group to work with. It is also a good idea to visit the groups at their local meet and greets and talk to the volunteers to see who you feel comfortable with.